On May 22, 2010, the first real world transaction using a digital currency called Bitcoin was placed in Jacksonville, Florida. A software developer used 10,000 bitcoins, which at the time were valued at less than $0.01 each to purchase two pizzas (he found someone online that was willing to buy pizza and deliver it to him in exchange for the Bitcoins). Today bitcoin is trading around $4,000, which puts the value of that transaction around $40,000,000. With the quick rise in price and popularity of Bitcoin, many people have started asking questions about digital currency. Though the idea is still fairly new and the technology behind how it works is beyond my understanding, I want to provide a summary of what digital currency is, how it works conceptually and some ideas to ponder. The overall market capitalization of Bitcoin is around $45 Billion, which may seem like a lot, but with hundreds of trillions in wealth, is actually very, very small. That said, it has become a new means of exchange that is issued entirely without governments or banks. The lack of controls is both appealing to some and extremely risky to others. Skeptics will point out that the currency has no intrinsic value and is simply worth what someone else is willing to give you for it, yet that is the case for any currency (though governments can influence their countries currency value to an extent, i.e. The Federal Reserve controlling the money supply and interest rates in the US). Even gold, which no longer backs US dollars, has very little useful value and is priced on what someone else is willing to pay. There are plenty of examples of currencies experiencing massive changes in value throughout history. One of the most intriguing aspects of Bitcoin is the technology behind it. It is powered by something known as blockchain technology, which is essentially a very secure digital algorithm. 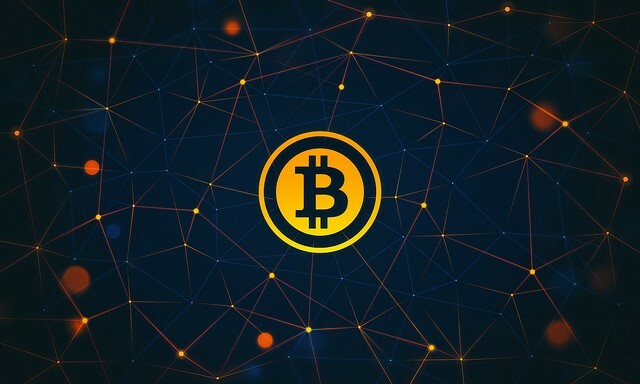 The invention of the technology is credited to Satoshi Nakamoto, which is a name used by an unknown person or persons who developed the technology and has since been nominated for a Nobel Prize in Economics. Since the invention of Bitcoin, other digital currencies including Dash, Ethereum and Litecoin have also become fairly popular. This new form of currency is a volatile and intriguing concept. The value has fluctuated greatly and in many ways it feels like the wild, wild west. That said, some retailers are starting to accept payment in Bitcoin. Examples include Overstock.com, Microsoft, and the charity Save the Children. However, Dell, which at one time accepted Bitcoin has stopped. The concept is intriguing and I look forward to seeing how it develops. Could these currencies become part of our financial lives or be a great investment? Maybe, but the risks are huge. Technology can change, governments could try to interfere, the fad could fade, or many other events could happen, any of which could send the value plummeting. I feel there is very real risk and very real potential.